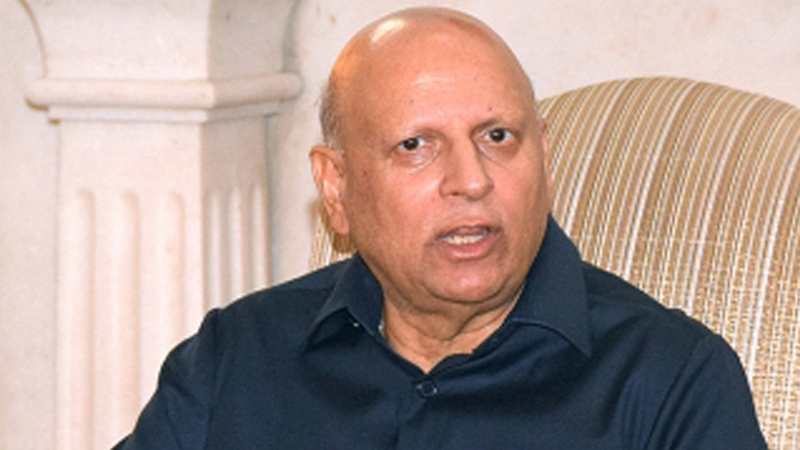 Punjab Governor Chaudhry Mohammad Sarwar claimed on Sunday that all institutions of accountability in the country are running independently. The governor said across the board accountably was a vital part of PTI’s manifesto, adding that no political rival would be politically victimized under the incumbent regime. “All decisions of the Punjab government are being taken by Chief Minister Usman Buzdar and he enjoys our complete support,” he asserted. He said the clouds of bankruptcy hovering over the country have now been averted. “Pakistan was being run on adhoc-ism for the past 70 years but we will leave strong and prosperous Pakistan for our future generations. We will install clean drinking water plants in all prisons across Punjab. I will also pay fines up to Rs 200,000 on behalf of prisoners on order to liberate them from imprisonment,” he added.